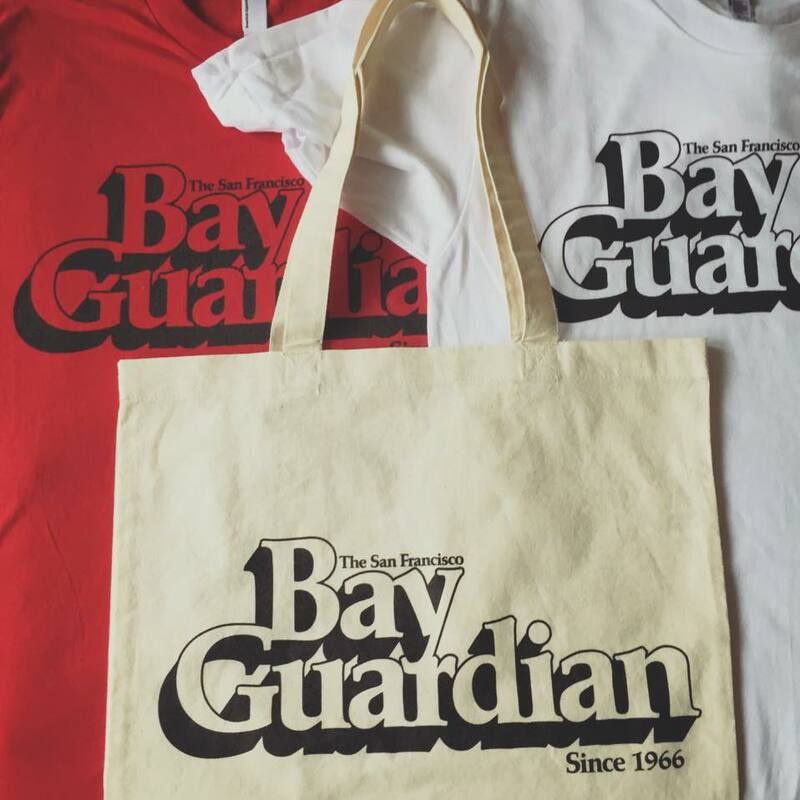 San Francisco Bay Guardian | Support local, alternative media — and look good doing it. Our shop is hosted at our sister site 48hills.org. This page will automatically redirect you. Please wait while you are redirected. Or click here to go now. Taking you there in 10 seconds.